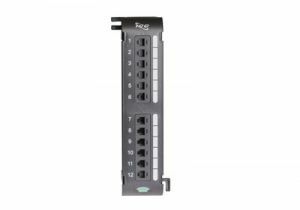 ShowMeCables offers a wide variety of USOC patch panels. 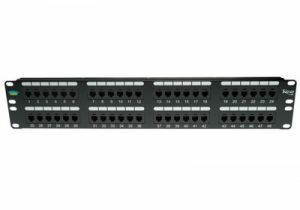 Connect older telecom lines at a rack or cabinet with a handy patch panel. With hundreds on hand, our USOC patch panels are ready to ship today. 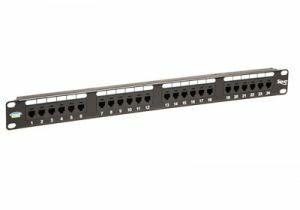 Not sure which patch panel you need? Call or chat today and we will recommend the right solution for you.